Dr Mehdi Ravenbaksh is a former Geospatial Associate Professor, who has experience in identifying individual weed species, such as skeleton weeds. He has delivered a variety of commercial outcomes for large mining companies and government organisations. Since his academic career Dr Ravenbaksh has also founded his own image processing company, Mapizy Pty Ltd, before joining the team at InFarm. Jerome is an InFarm Director. 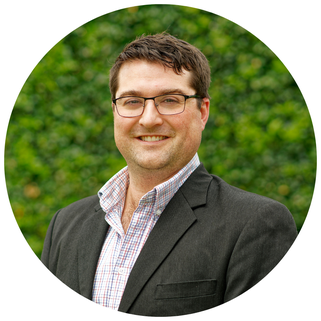 He has extensive UAV experience having founded Western Aerial Mapping a UAV service company that services QLD, NSW and WA. Jerome has 4 years aviation experience, being the chief pilot of Western Aerial Mapping and previously running an aerodrome. He has extensive knowledge around aviation law, in particular CASA UAV requirements. Jerome has extensive UAV operational experience.